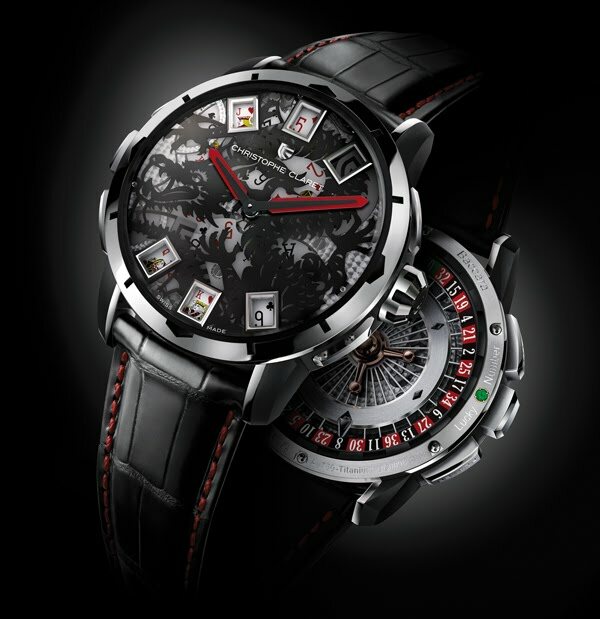 Christophe Claret's fascination with gaming knows no limits! Introducing Baccara, whose exclusive movement incorporates its own miniature casino. 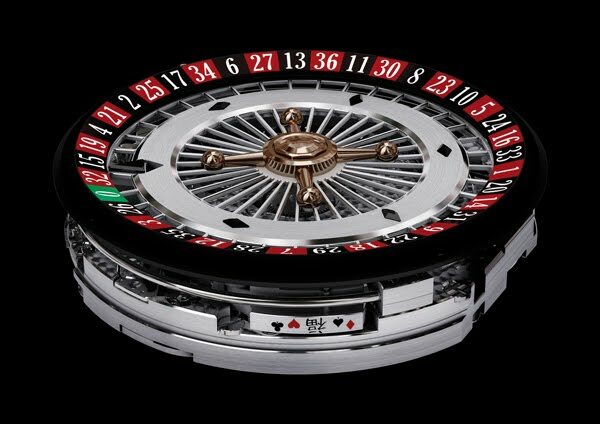 Place your bets at baccarat, roulette or craps, all with visual and sound effects. Blow on the sapphire crystal and a mystery Chinese ideogram appears. Christophe Claret has produced an exciting piece of horological art, proposed in several combinations, each limited to 9 pieces.